The company, which is set to be headquartered in Somerset House in London, will invest $50m each year in around 20 or 30 startup firms at the seed or early stage plus in bigger Series A funding rounds, TechCrunch reports. It said its preference will be to invest in companies early on and then continue investing in the same businesses as they grow. 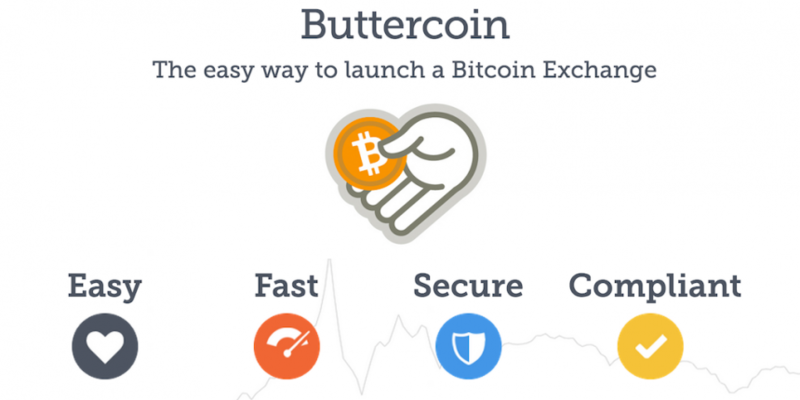 Buttercoin, which was founded earlier this year, is the first company Centralway Ventures is investing in. The company is building a white-labelled federation of bitcoin exchanges around the world. “Our partners from any country can start their own branded bitcoin exchange which will be fast, secure, compliant, highly liquid, and easy to launch,” a Buttercoin spokesperson said. The company makes money not by charging its partners any upfront or monthly fees, but by splitting the net income of the transaction fees. Centralway approached Buttercoin having done its homework – it already knew a lot about Buttercoin and had a number of strategic partnerships lined up. “This is the way that venture capital will become, because it will have to. All the best startups will only work with the companies that make life easy for them,” Dahl said. The entrepreneur said the money is primarily being used to hire and pay the salaries of two “super” developers. “We’re really very focused on building an exceptional developer pipeline,” he added. Buttercoin has already been working on forging partnerships in the US, Brazil and Hong Kong and has now turned its attention to Mexico and India. “On the India front, we have maybe a dozen prospects that we’re considering and going through diligence with now. The key thing is to not just work with people who are willing to work with us, but those who are also able to work with us,” Dahl explained. He said the company is currently in the fortunate but tricky situation of having more demand than it can satisfy, so he and his colleagues need to be careful in their choice of partners. This isn’t the only funding Buttercoin has received recently – just last month the company raised $1m from a number of investors including Google Ventures, Y Combinator and Reddit co-founder Alexis Ohanian. Dahl said the past few months has “sort of been a blur” but he is now looking forward to continuing to work with Centralway Ventures to expand Buttercoin’s global reach, hinting there could already be deals on the horizon in Germany.